The Rocky Patel Vintage 2003 Churchill is one of the more recent releases by Rocky. 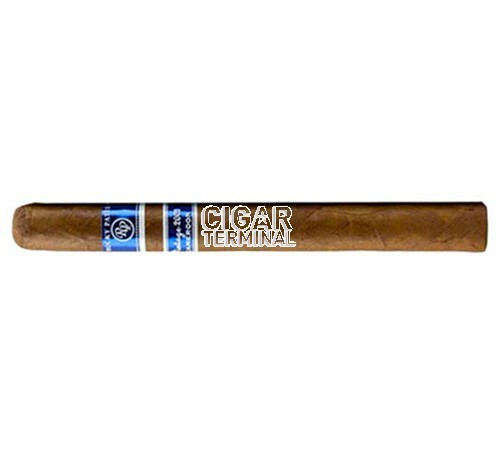 A medium-bodied, full flavored cigar that's rich and complex. A perfectly aged Cameroon wrapper delivers flavors of sweet spice, cedar, and notes coffee with a nutty finish. 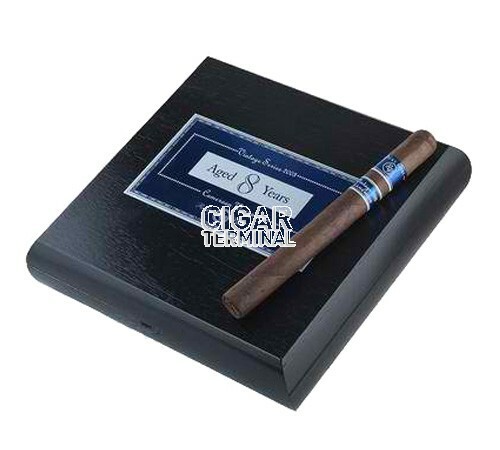 The Rocky Patel Vintage 2003 Churchill is one of the more recent releases by Rocky. 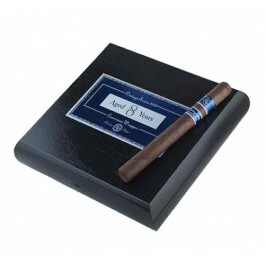 A medium-bodied, full flavored cigar that's rich and complex. A perfectly aged Cameroon wrapper delivers flavors of sweet spice, cedar, and notes coffee with a nutty finish. It's Nicaraguan binder with Dominican and Nicarguan fillers deliver medium to full bodied, full, rich complex flavors of white pepper, chocolate, espresso with a lingering sweet spice. Construction is excellent, with a consistently even burn.